High Power 38 mm reloadable motors, including somo High-Power motors which uses only non-High Power reloads (G-class). 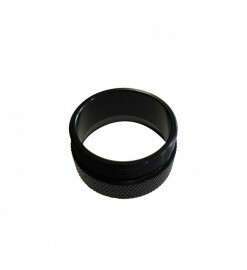 High Power 38 mm There are 22 products. 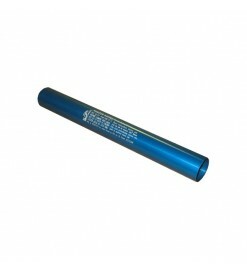 High Power 38/240 reloadable motor casing only. Does not include closures. If you already own a 38 mm High Power RMS motor, with this case you can use all the reloads kits made for it. 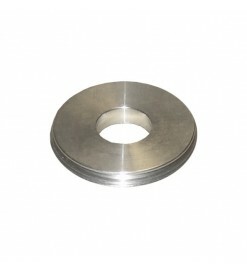 Seal disk for Aerotech High Power reloadable motors RMS 38/480, RMS 38/600, RMS 38/720, and RMS 38/1080. Required for all the reloads used in these motors. 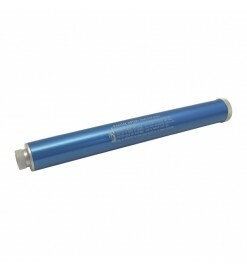 High Power 38/720 reloadable motor casing only. Does not include closures. If you already own a 38 mm High Power RMS motor, with this case you can use all the reloads kits made for it. 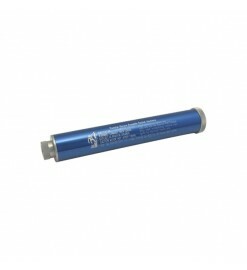 High Power 38/480 reloadable motor casing only. Does not include closures. If you already own a 38 mm High Power RMS motor, with this case you can use all the reloads kits made for it. 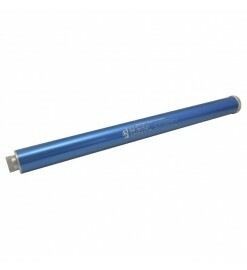 High Power 38/360 reloadable motor casing only. Does not include closures. If you already own a 38 mm High Power RMS motor, with this case you can use all the reloads kits made for it. 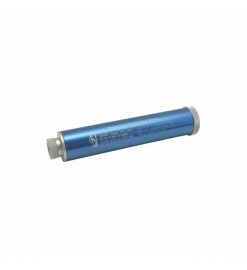 High Power 38/1080 reloadable motor casing only. Does not include closures. If you already own a 38 mm High Power RMS motor, with this case you can use all the reloads kits made for it. 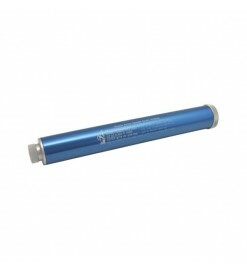 High Power 38/600 reloadable motor casing only. Does not include closures. If you already own a 38 mm High Power RMS motor, with this case you can use all the reloads kits made for it. 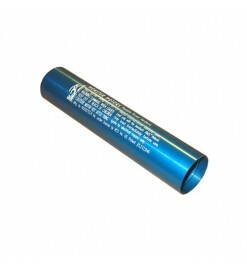 Reloadable rocket motor RMS 38/1080, the largest and more powerful 38 mm motor available. 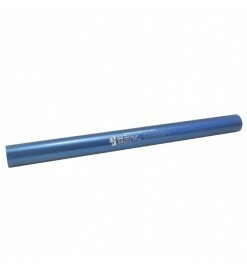 For Aerotech HPR style reloads (J570W, J575FJ, J825R). Includes forward and after closure, and forward seal disk. 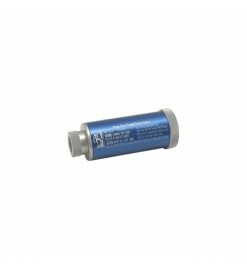 Reloadable rocket motor RMS 38/720. This is the smallest Level 2 motor available, although it can still use top-end Level 1 reloads. 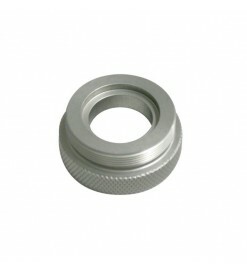 For Aerotech HPR style reloads (I600R, J350W, I364FJ, J420R, J500G). Includes forward and after closure, and forward seal disk. 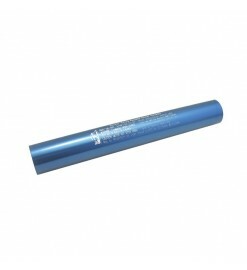 Reloadable rocket motor RMS 38/600, the most powerful High Power Level 1 motor. 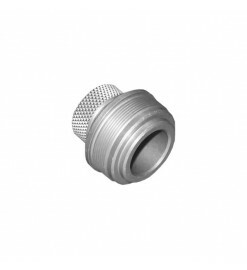 For Aerotech HPR style reloads (I195J, I284W, I305FJ, I366R, I435T). Includes forward and after closure, and forward seal disk. 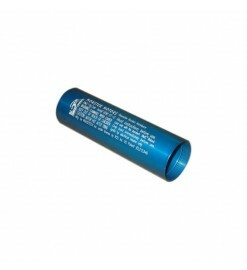 Reloadable rocket motor RMS 38/480. 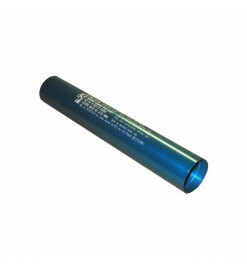 For Aerotech HPR style reloads (I154J, I211W, I225FJ, I285R, I300T). Includes forward and after closure, and forward seal disk. 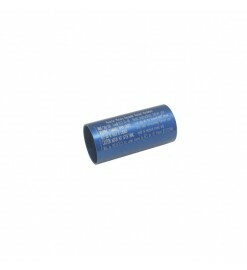 Reloadable rocket motor RMS 38/360. 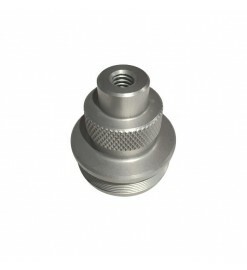 For Aerotech HPR style reloads (H112J, I161W, I218R, I245G, I357T). Includes forward and after closure.